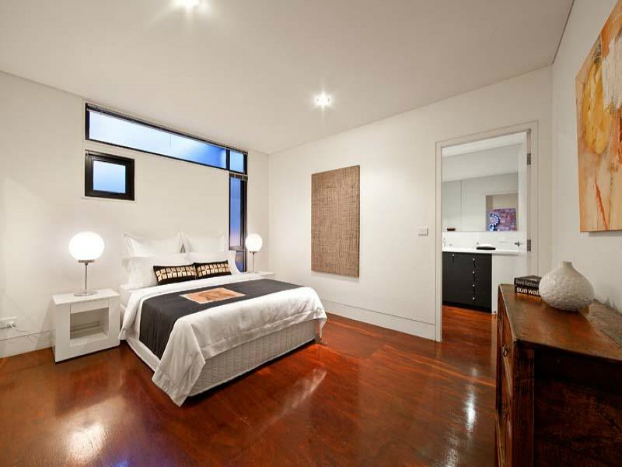 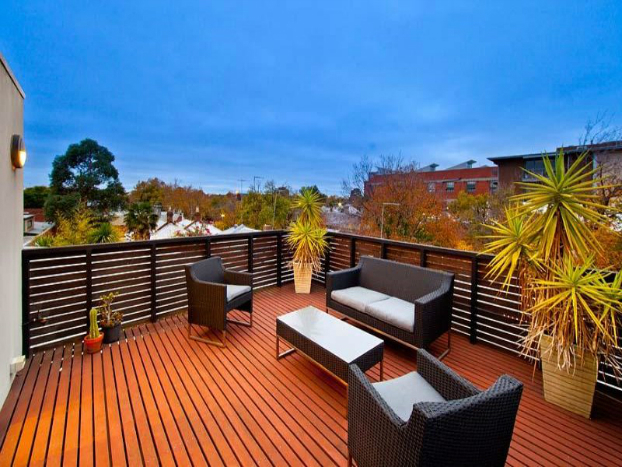 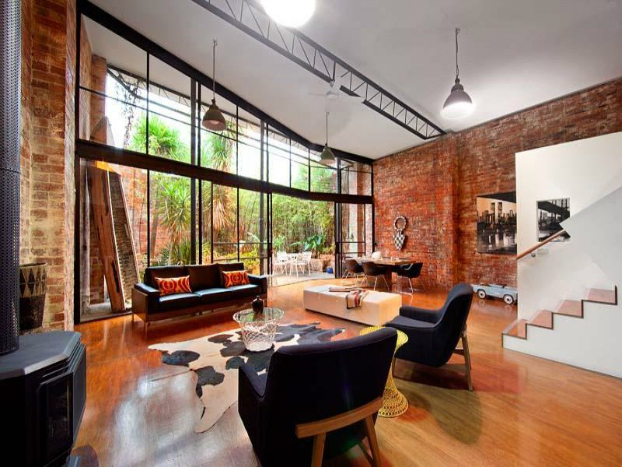 This warehouse located in Fitzroy, Melbourne spotted on Australia’s property site realestate is really great. 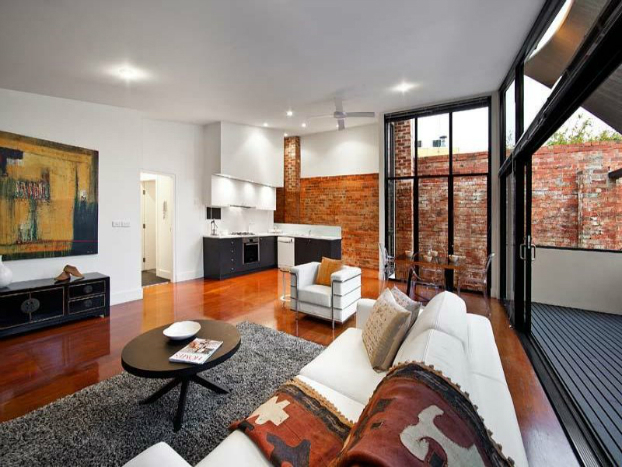 Look these cool brick walls! 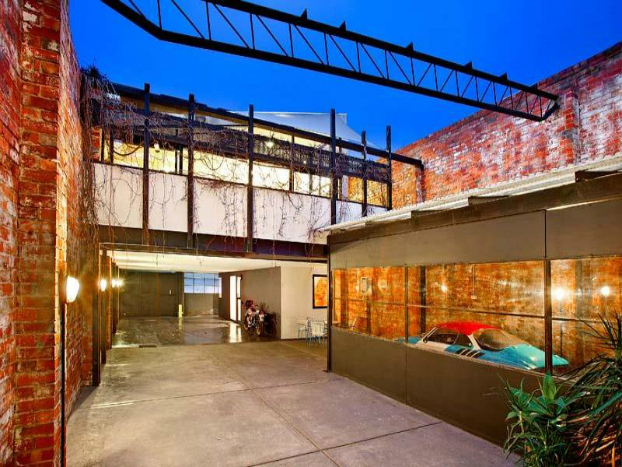 One warehouse, Two titles, Two houses to be sold as One. 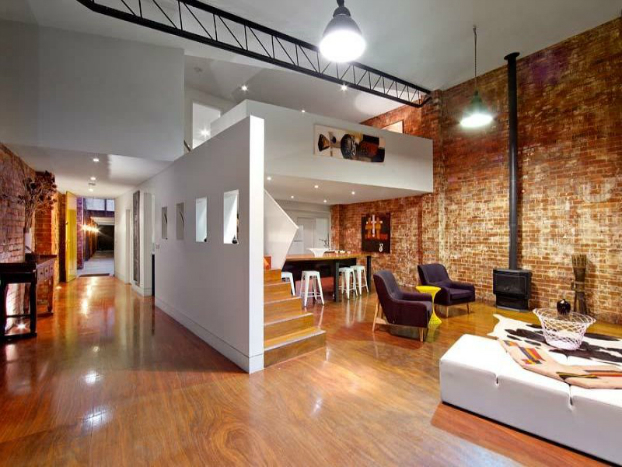 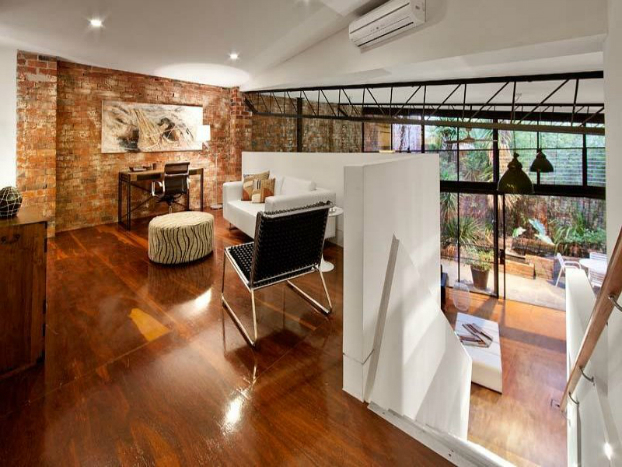 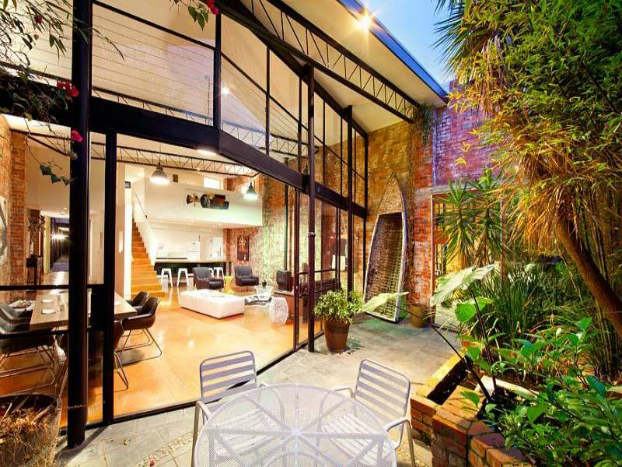 A converted warehouse hidden within plain sight in the heart of Fitzroy.